BioBalls Filter Media Net - Aquascape, Inc. The Aquascape BioBalls Filter Media Net is a mesh bag designed to store biological filtration media for use in ponds and water features. The net can be filled with your choice of filter media and placed into a biological filter. 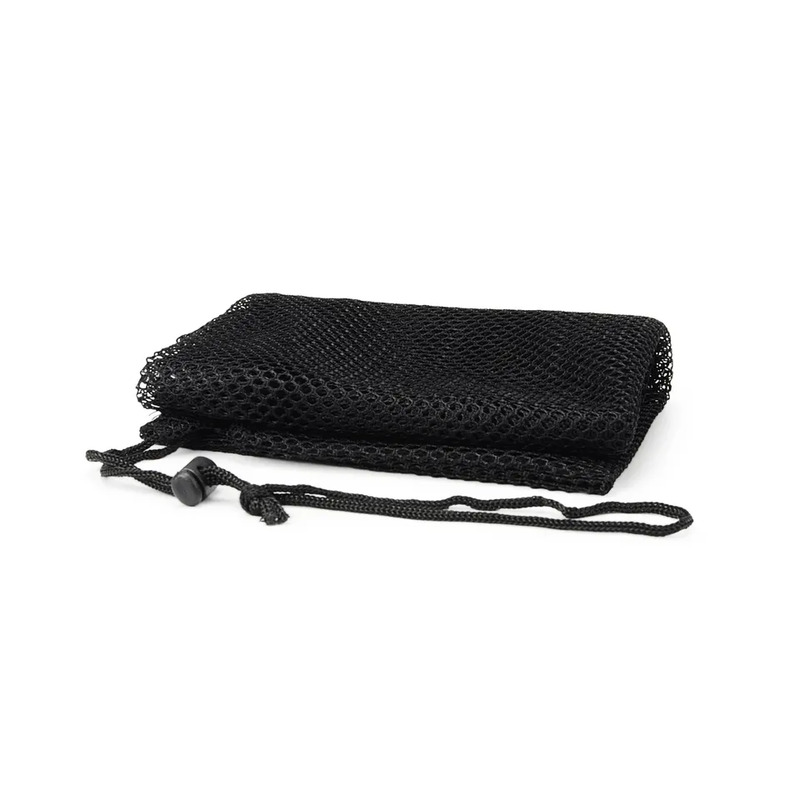 Made of strong nylon material, the net is extremely durable, providing year after year of reliable use. The large size is able to hold a significant amount of filter media while allowing sufficient space for proper filtration. 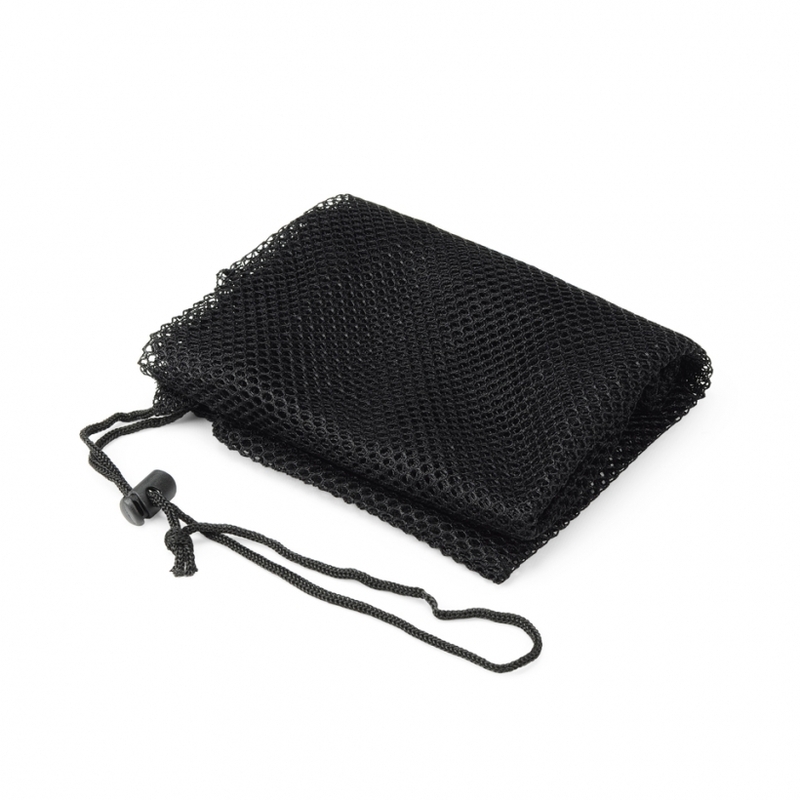 An integrated draw string helps keep filter media secure inside the net. The Aquascape BioBalls Filter Media Net is ideal for use with Aquascape BioBalls Biological Filter Media. Aquascape is passionate about the products we produce, providing unique products, designs, and features that stand above the competition.